Photo of Mercedes-Benz Metris mid-size van courtesy of MBUSA. 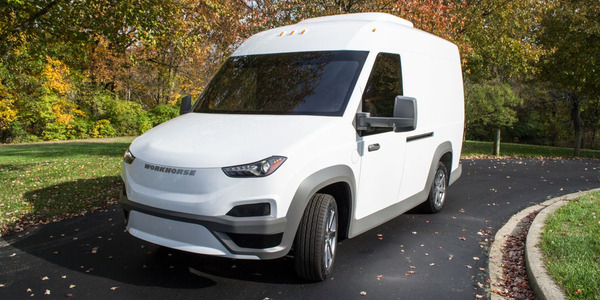 Mercedes-Benz Vans is introducing a turnkey “ship-thru” upfitting program for its Metris mid-size van and for Mercedes-Benz and Freightliner full-size Sprinter vans. The OEM is also rolling out a value-priced Worker model of the Metris as well as expanding its Worker lineup for the Sprinter. The announcements came at a media briefing ahead of the company’s July 27 groundbreaking for a $500-million expansion of its plant here that will allow it to build the next-generation Sprinter van for the North American market. Once completed, Mercedes-Benz Vans said the project will help it keep pace with growth in the full-size van market here and free it from the costly and complex knockdown and reassembly process currently used to get Sprinters made in Europe into the U.S. for sale to save on the punitive “chicken tax” U.S. import duties placed on trucks built in the European Union. 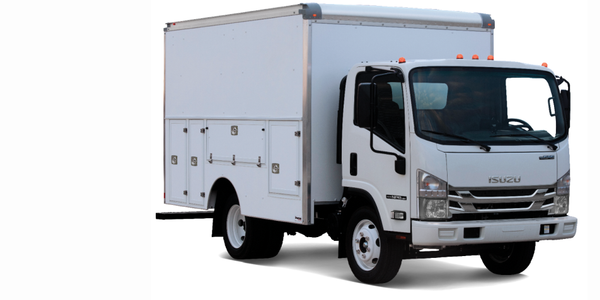 The MasterSolutions vocational upfit program offers shelves, racks, cab chassis bodies or refrigeration units for Sprinter and Metris vans supplied by either Knapheide or Auto Truck Group. 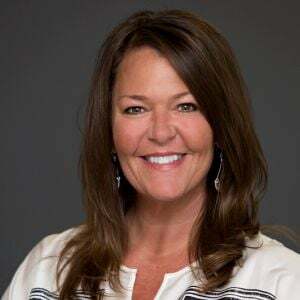 Mercedes-Benz said the offerings will be “competitively priced” and ordered “seamlessly” from Mercedes-Benz and Freightliner dealers. 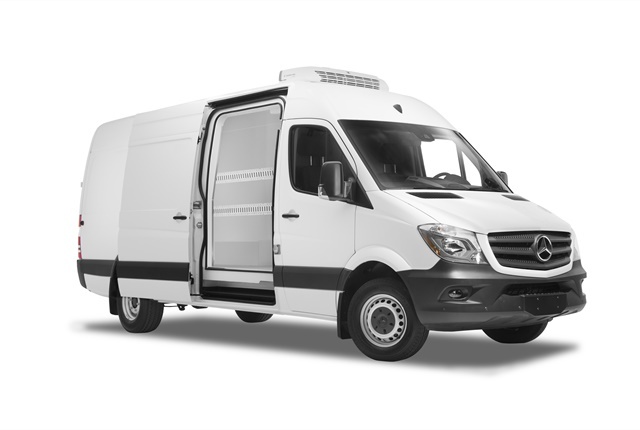 "These pre-configured MasterSolutions from industry leading manufacturers are customized to fit your Sprinter or Metris van," said Bernie Glaser, Head of the Mercedes-Benz USA Vans Division. 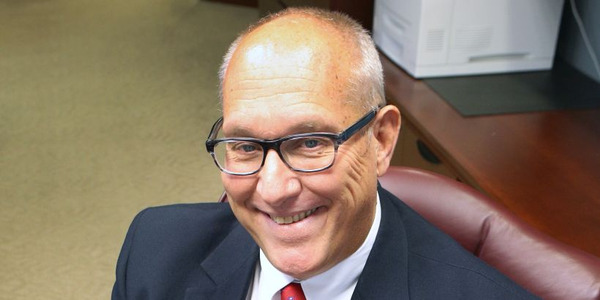 "The ordering process is streamlined and installation is also simple — all MasterSolutions are fitted directly as ship-thru, thus ensuring seamless integration, delivery time and consistent quality." 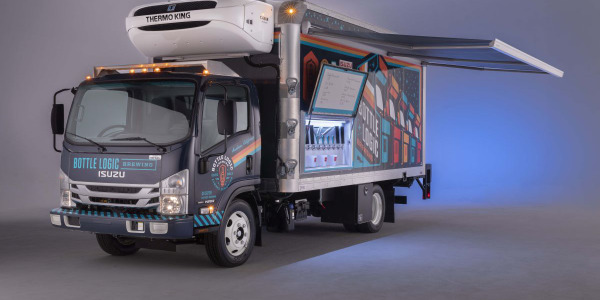 Once a buyer selects a Sprinter or Metris, a selection of MasterSolution upfits are presented “à la carte-- the same way optional equipment is presented during the passenger car buying process,” the company noted. The customer then gets an “out the door” estimate for their entire van, including all upfits selected. 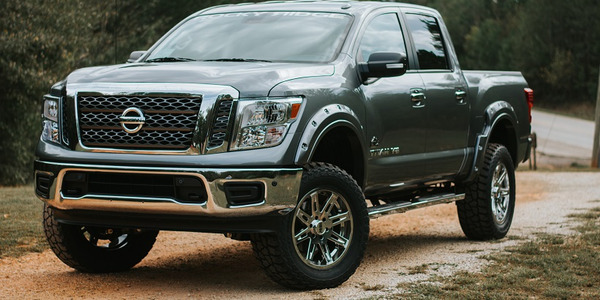 Once ordered, vans are shipped from the Ladson plant through the upfitter for installation before delivery to the dealer or fleet. 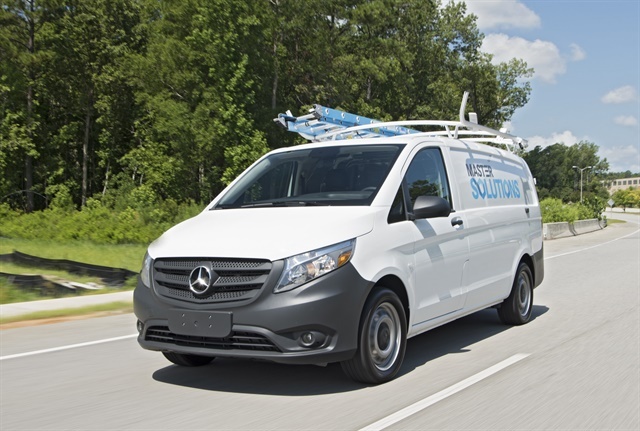 Once the van is ordered, it is shipped from the Mercedes-Benz Vans plant in Ladson, S.C. through one of the MasterSolutions upfitters, where the upfit is installed prior to delivery to a dealership or fleet location. 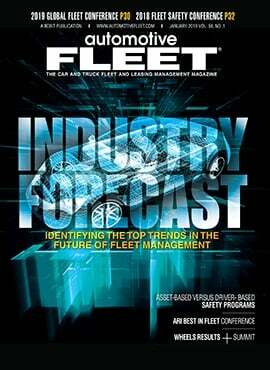 The company noted that both Mercedes-Benz Financial Services and Daimler Truck Financial offer finance packages that include MasterSolutions pre-configured upfits. 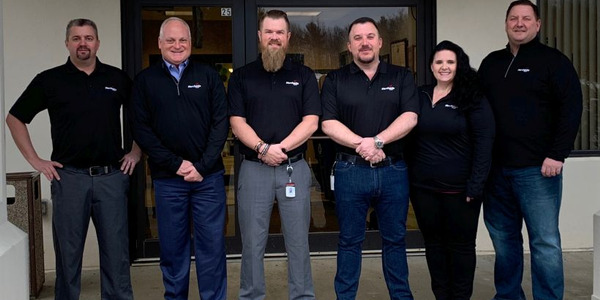 In addition, the OEM has expanded its existing MasterUpfitter program, which grants highly qualified upfitters access to 3D engineering data, technical updates and detailed technical seminars. MasterUpfitters also gain access to VIP technical support from Daimler personnel and access to a dedicated database. What’s new is that the most common upfit configurations will be orderable directly from dealers and installed by the upfitters, including Knapheide and Auto Truck Group. Photo of Mercedes-Benz Sprinter upfitted for refrigerated cargo courtesy of MBUSA. Beginning late this year, the Sprinter Worker lineup will include additional chassis, engine and body configurations aimed at the needs of such van operators as contractors and cargo haulers. 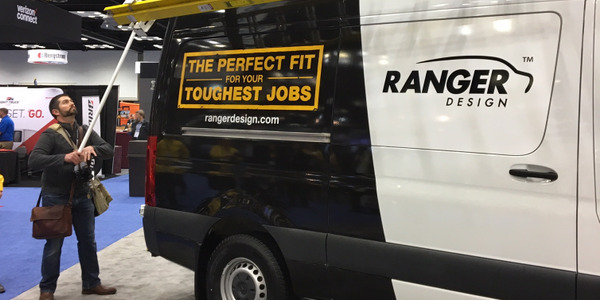 Sprinter Worker models will now include the popular 170” wheelbase and a high-roof Cargo Van model, offering up to 486.5 cubic feet of cargo space and an interior standing height of nearly 6.5-feet. In addition, a 3.0-liter V-6 BlueTEC turbo diesel engine will be available. The Metris Worker has the same engine, transmission and capacities as the original model. 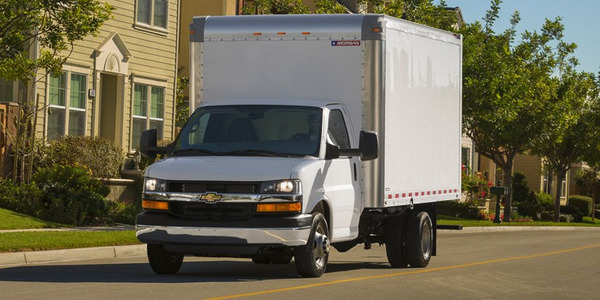 The Metris Cargo Van is offered only in white and has steel wheels as well as 180-degree rear doors. It comes with a metal cargo floor that can be left unfinished or be customized with an optional factory wood floor or other floor offering from Mercedes-Benz’ group of MasterUpfitters.